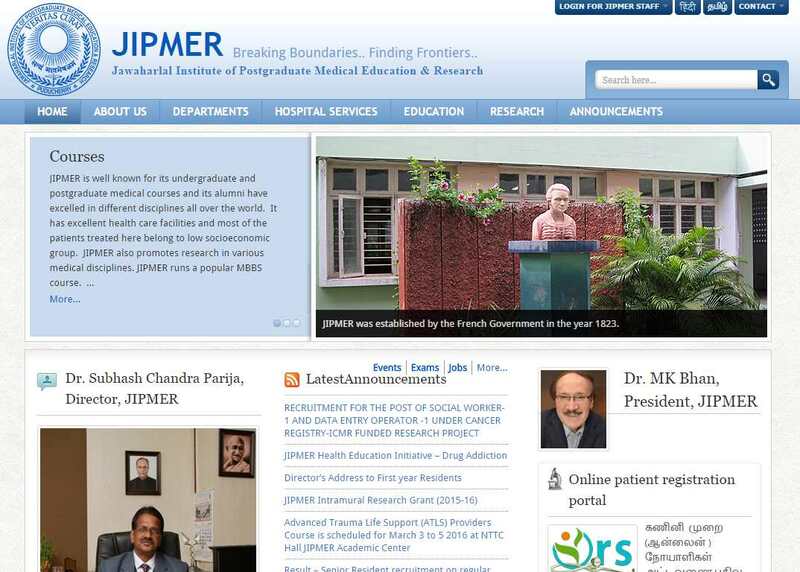 I would like to know the steps to follow to check the recruitment with JIPMER for the MTS job please guide? 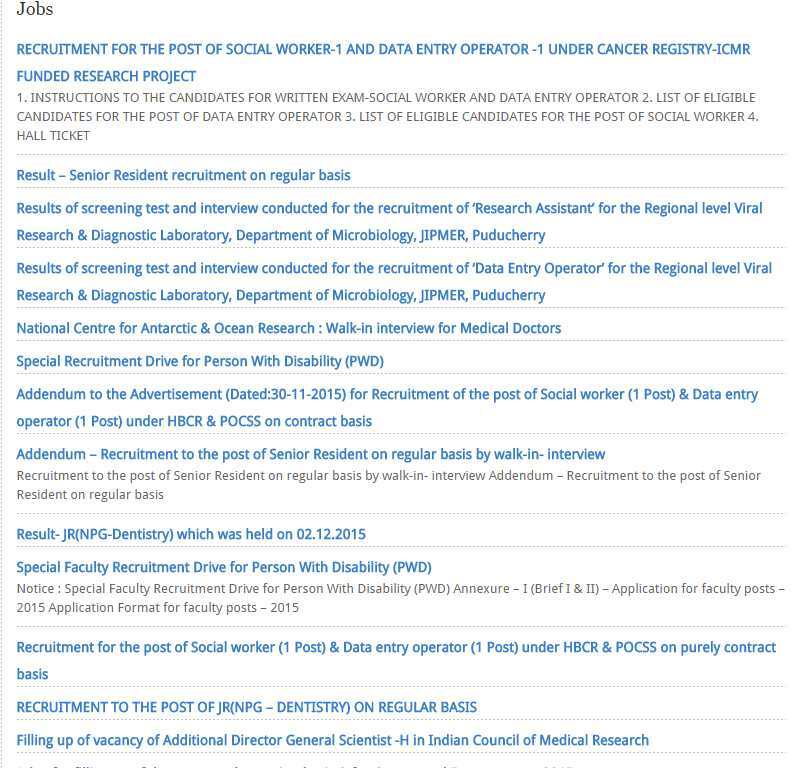 On the centre of the page you will find the link for Jobs near the Latest Announcemnets section, please click on it. A new page will load which looks like the image attached. On this page you will find notification for MTS job when available. Please check the same at a later date. Please follow the steps for future as well.